Oysters are best in months with an “R” so March certainly qualifies! 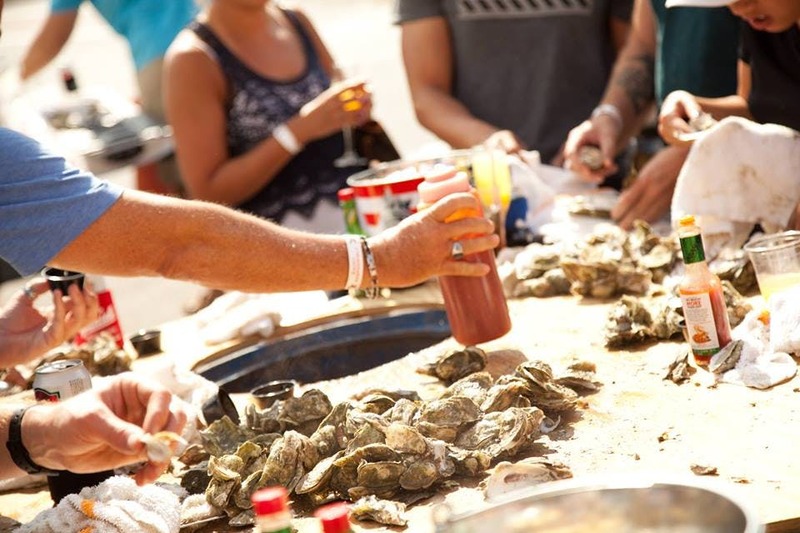 Rosedale’s Oyster Roast is a yearly tradition in good food and good times. Oysters are roasted outside in the true Southern coastal tradition. The usual side “fixins” will be available, as well as a low country boil and hot dogs. And there will be beer and wine for adults. You can expect great live music, a craft beer tasting, and other fun things to do at this 3-hour afternoon happening. Reservations must be purchased no later than Friday, March 22nd at noon. If you would like to be a sponsor of the event we have 2 options. They include tickets as well as your name/logo on our website & marquis board at the event. ** When purchasing tickets online, please only use PayPal. The option for Invoice does not work.